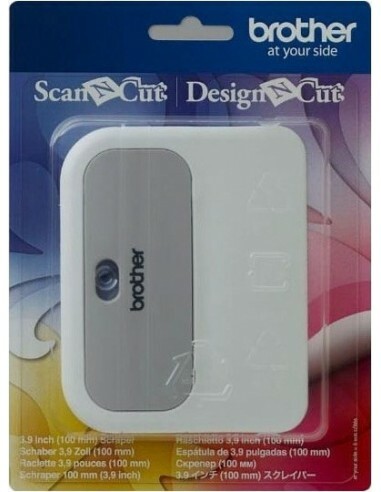 The Brother ScanNCut Scraper, is a basic tool for ScanNCut users. 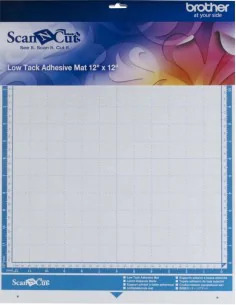 It can remove cut outs from the mat easily, quickly and effectively without damaging the mat. Also can apply, burnish, and smooth materials such as vinyl and stciker laminating sheet. 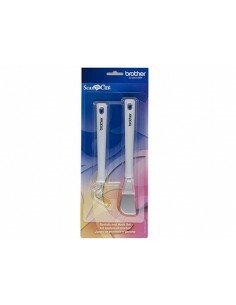 The Brother ScanNCut Scraper whit its sharp edge can go under even the thinnest material (ex. 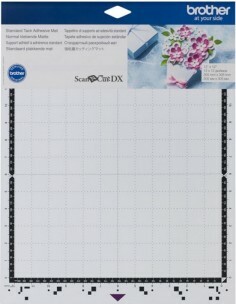 Print paper, vellum paper) and scrape it off. 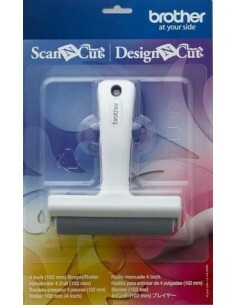 Slightly curved edge help applying the material smoothly. 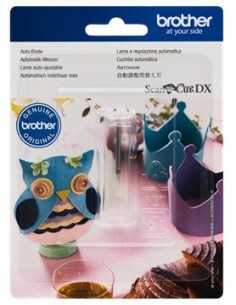 It can be held comfortably because of its rounded shape. 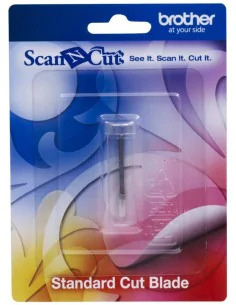 Works with cutting machines Brother ScanNCut as ScanNCut CM600, CM840 and of course the ScanNCut CM900. 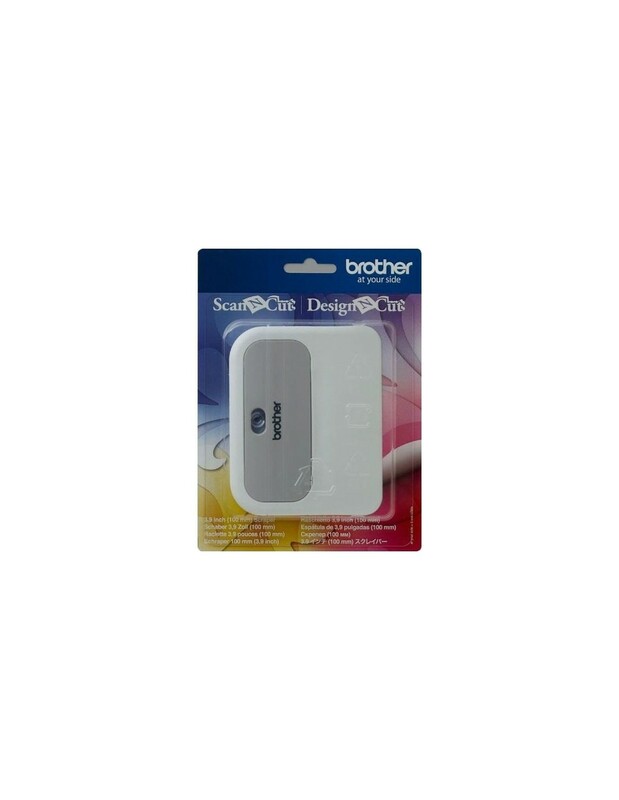 The blade or standard cutter can be used to cut a wide range of fabrics, film pack or paper, and must be used with the DX auto blade holder (not included) of the ScanNCut Brother. 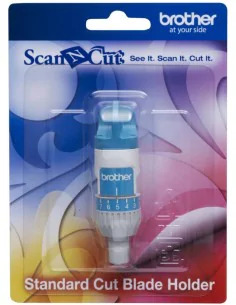 The ScanNCut Brother CABRY1 Brayer is ideal for securing material firmly to the cutting mat, it allows you to burnish materials such as adhesive craft vinyl onto smooth surfaces. 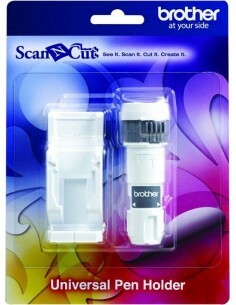 The roller for Brother ScanNCut has a contour fit and easy grip handle.